Hoda Kotb is an American media personality who was born on August 9, 1964. Hoda Kotb's recent TV appearances include Donny! and Lip Sync Battle. Hoda Kotb got a film credit for the movie Sharknado 3: Oh Hell No!. Hoda Kotb's Instagram account (@hodakotb) has a sizable audience with about 1.2 million followers. Hoda Kotb's recent posts to Instagram have gotten about 35,000 likes each. As of 2018, Hoda Kotb has appeared on about 8 TV shows. Some of the most recent Hoda Kotb TV appearances include Donny!, Lip Sync Battle, and Dateline NBC. In 2015, Hoda Kotb played the role of Herself on Donny!. Also in 2015, Hoda Kotb performed on Lip Sync Battle and in 2014 Hoda Kotb appeared on and was a reporter on Dateline NBC. As of 2018, Hoda Kotb has appeared in only one movie. 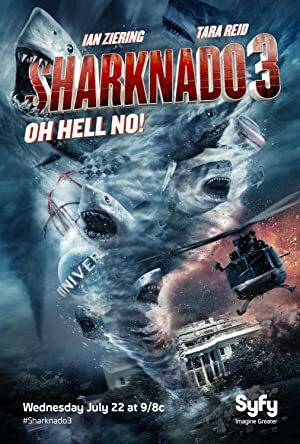 Sharknado 3: Oh Hell No! 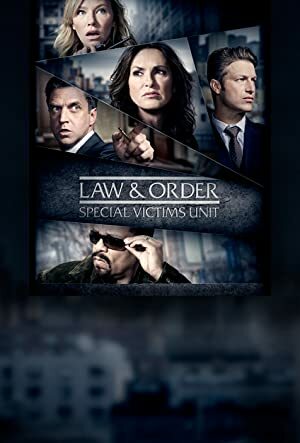 is the only recent movie featuring Hoda Kotb. Sharknado 3: Oh Hell No!, released in 2015, featured Hoda Kotb as Herself.